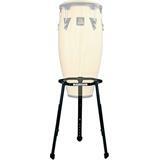 Specially designed to hold two congas at once. 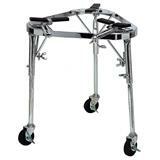 It is fully height adjustable and features a memory lock for a quick set up.? 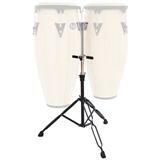 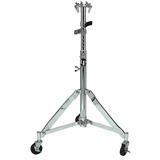 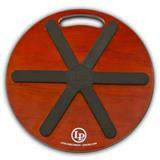 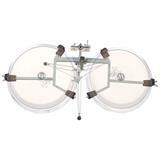 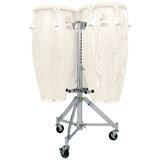 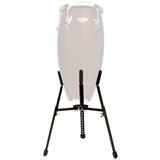 Adjusts to fit all LP Aspire Congas, wood or fiberglass. 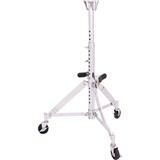 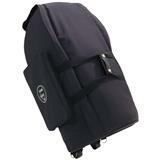 Easy to assemble, lightweight and fully adjustable. 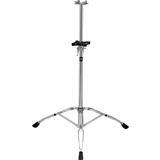 Steel construction with black powder coated finish.